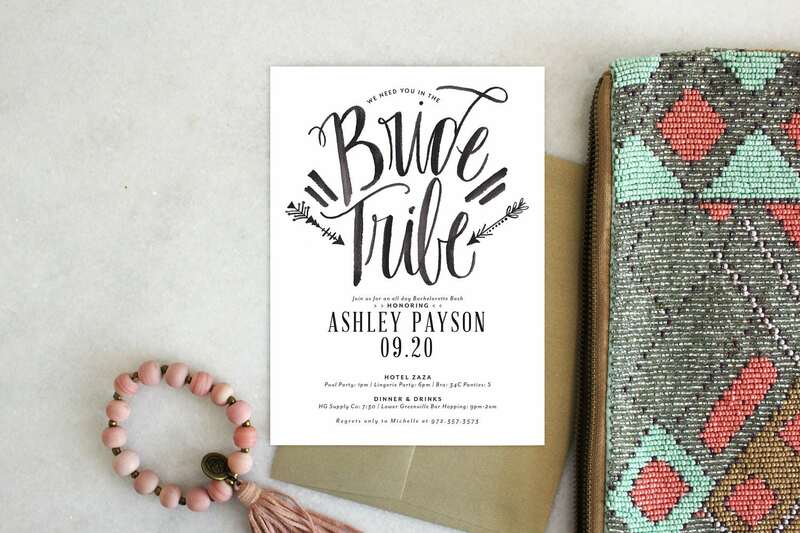 Fact :: Every bride needs her tribe! This bachelorette invitation makes for the perfect printable to send to her nearest and dearest. Time to throw down! 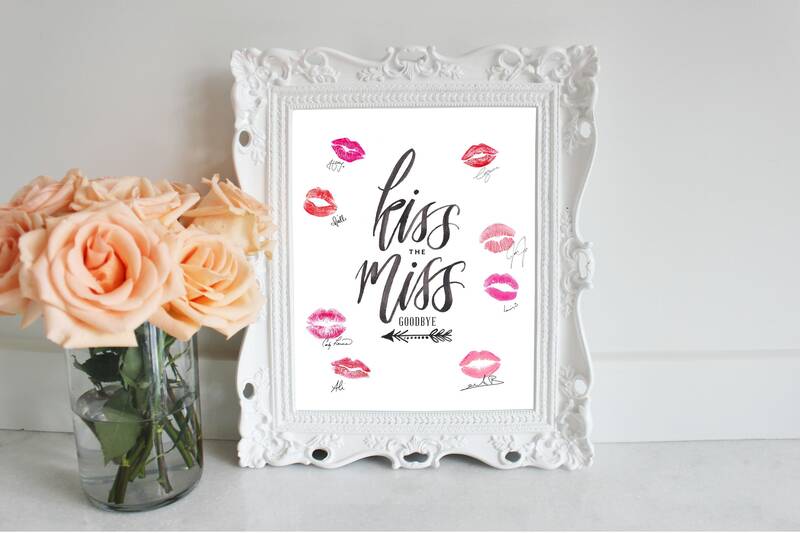 Don't forget your coordinating 'kiss the miss goodbye' print for your day-of decor! *The print does not come with miss marks or signatures.